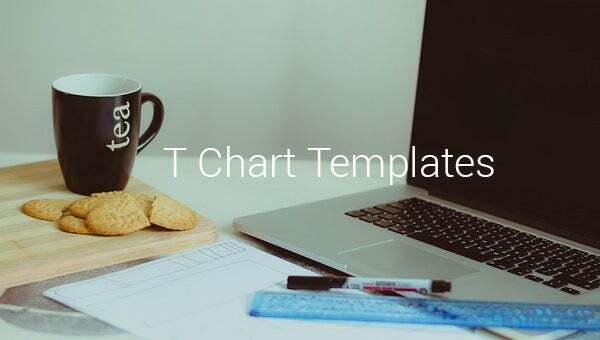 12+ T Chart Templates – Free Sample, Example, Format Download! 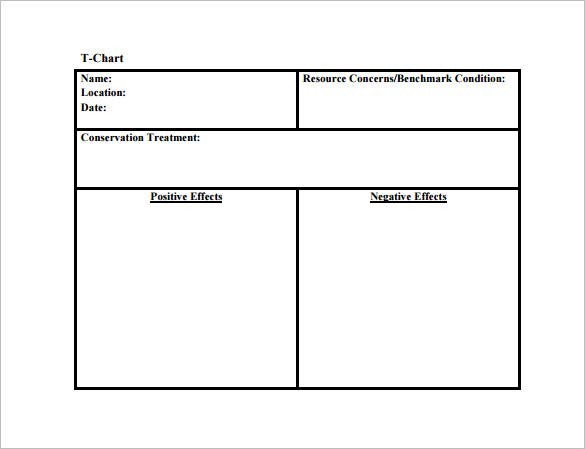 A t chart is a form of comparison chart template that looks at the two sides of one phenomenon for easy comparison. 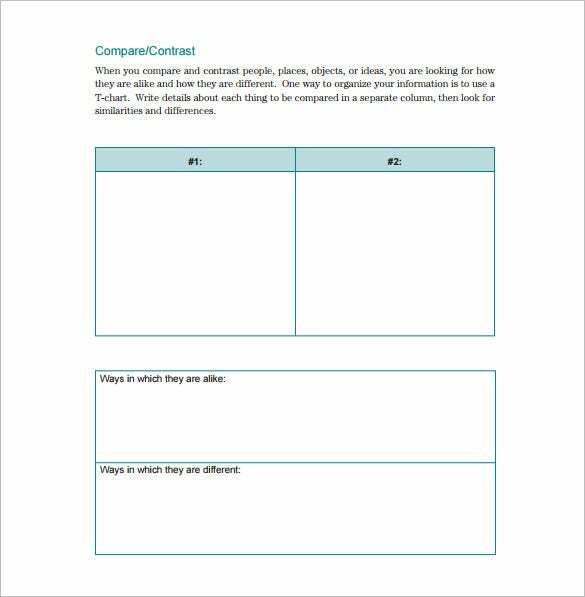 Such a Comparison Chart Templates would highlight on pros & cons or myths and facts of one particular topic. 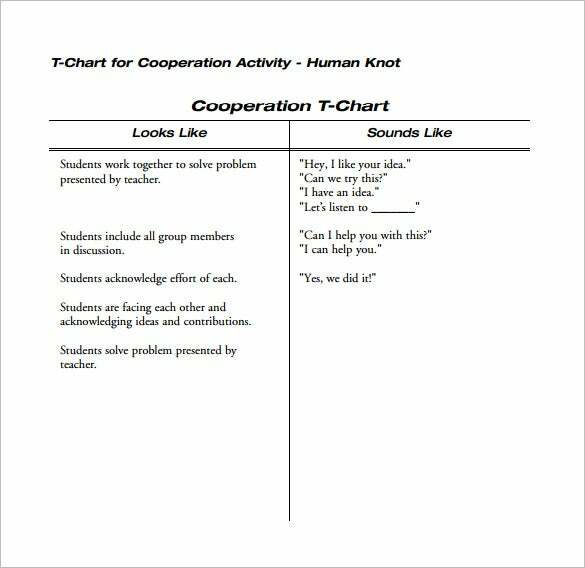 These charts are especially used by school students with third to eighth grade. You get a visual representation of data for easier understanding. 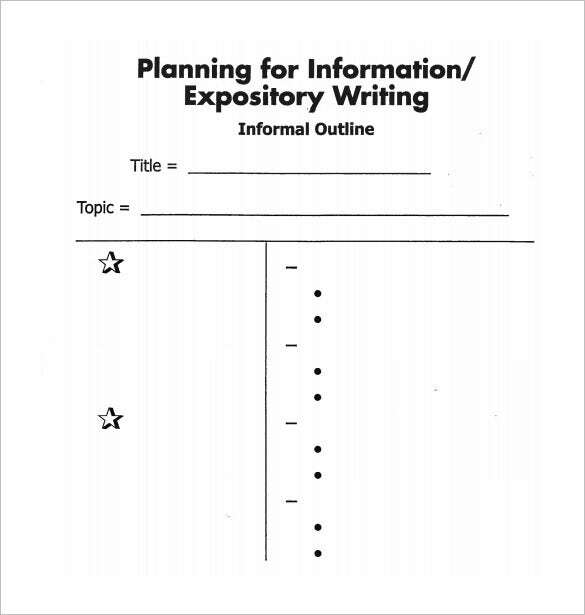 The three column T chart is a chart that can be used to take notes, find differences, etc for about three topics. A handy and simple chart that helps students to understand better. 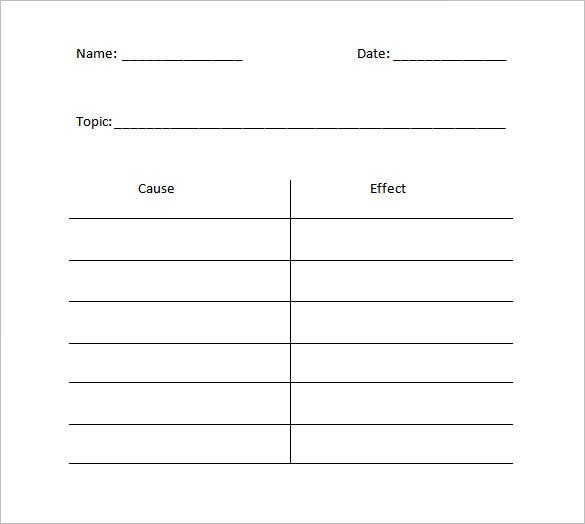 The cause and effect T chart is a perfect sample to note down the causes and effect due to it. It creates a comprehensive overview which helps students to understand better. 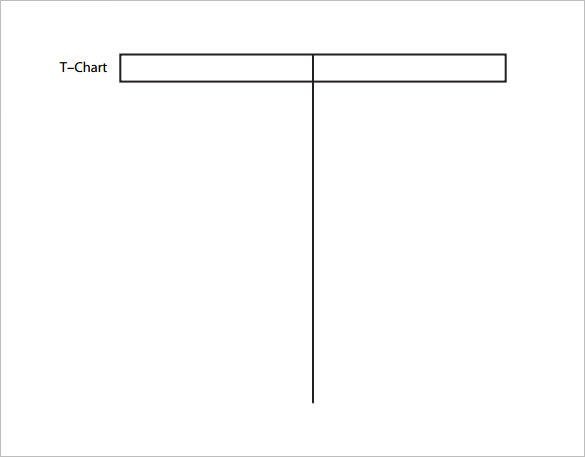 The box and T chart provides a box and a T chart. 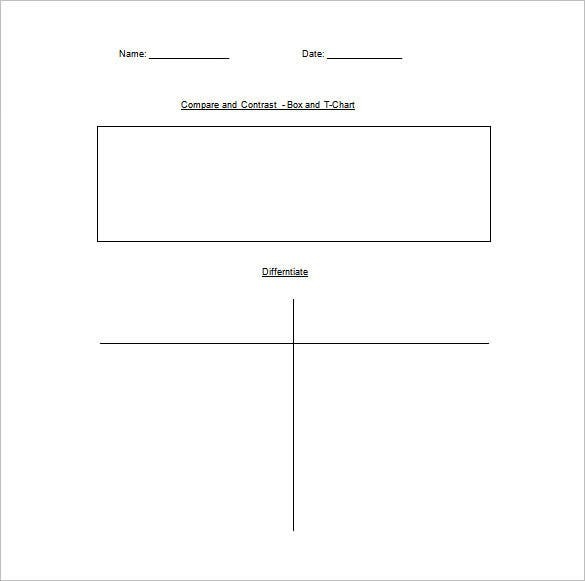 The box can be used to compare or contrast between two things and the T chart can be used to differentiate one from the other. 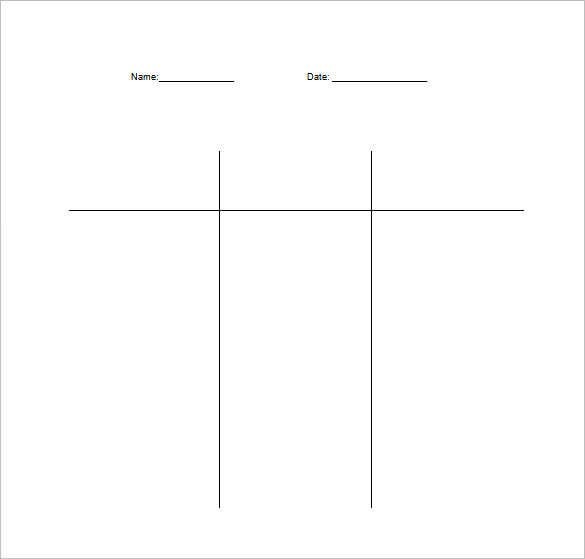 The double T chart creates three columns which can be used when three things are needed to be differentiated from one another. A simple chart which comes in handy for students. 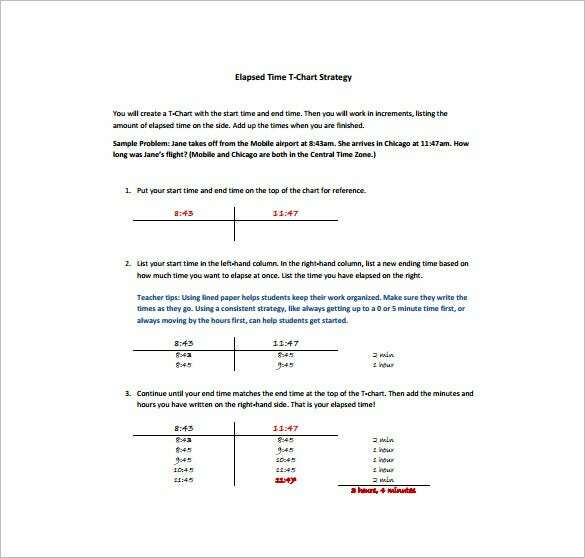 The Note taking T chart is used to take notes of various subjects. The subject name is written in one column of the T chart and the details on the other. 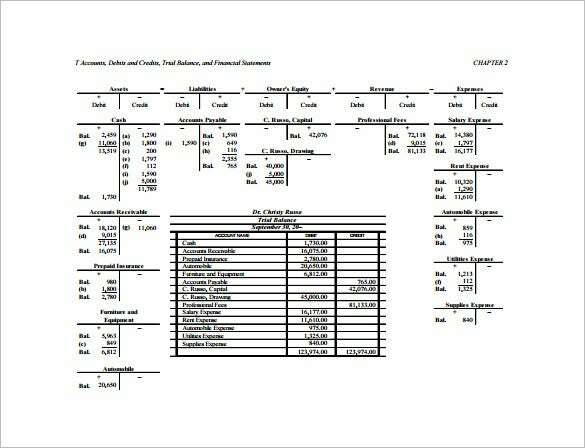 cengage.com | This chart has come up with a series of accounting T charts on different aspects of accounting such as equity, expenses etc. You also have another T chart at the center. 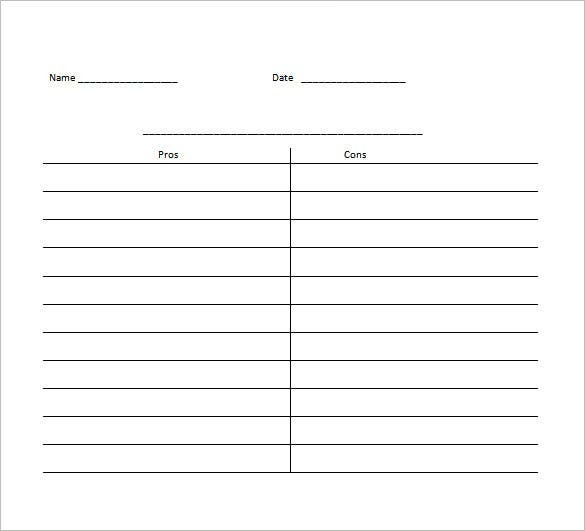 The blank T chart is used to note down the pros and cons of some details. A simple chart that can be used by writing the pros and cons and make the correct decision. 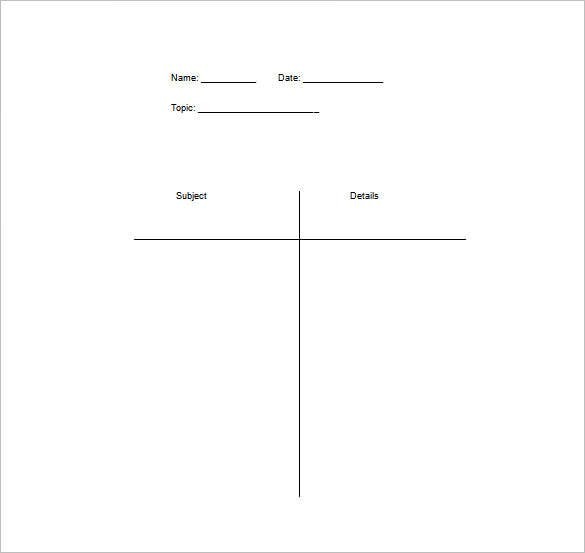 A t chart template example could focus on a versatile range of topics such as book characters, some events from social science lessons or scientific theories, ideas or objects. 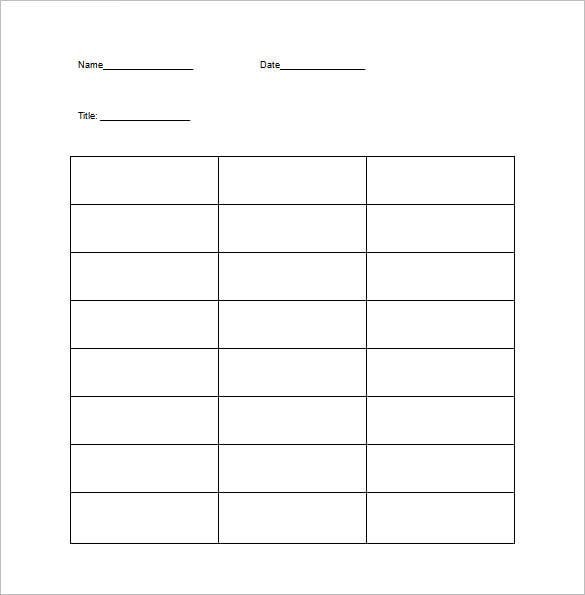 In some cases, the students can even use the Chart Templates to list two different suggestions on say the destination for excursion.